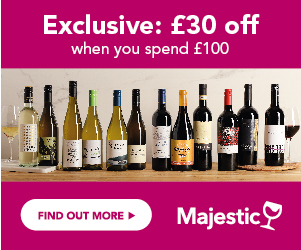 Compare the latest offers, deals and vouchers on Vodka. Refine your search to find the right size, brand, country or seller. Look for awards and read reviews to get the highest quality at the best possible price. Sign up for Price Alerts and we will notify you as soon as your chosen bottle goes on sale. Vodka is one of worlds most popular alcoholic drinks composed primarily of water and ethanol. Traditional vodkas have an ABV of around 37.5% and it is usually produced from the fermentation of grain. Traditionally drunk neat it is also commonly used in cocktails or drunk with a mixer. The word Vodka can be traced back to 1405 in Poland, where it is referred to as medical drink. A common property in the production of Vodka is the use of filtering, where distilled vodka filtered through activated charcoal and other media to absorb trace amounts of substances that alter or impact off-flavours to the vodka.